Over the years individuals and groups have fundraised for us in hundreds of different ways. We organise and take part in a number of events throughout the year that you can take part in too. Keep reading below to find out more. 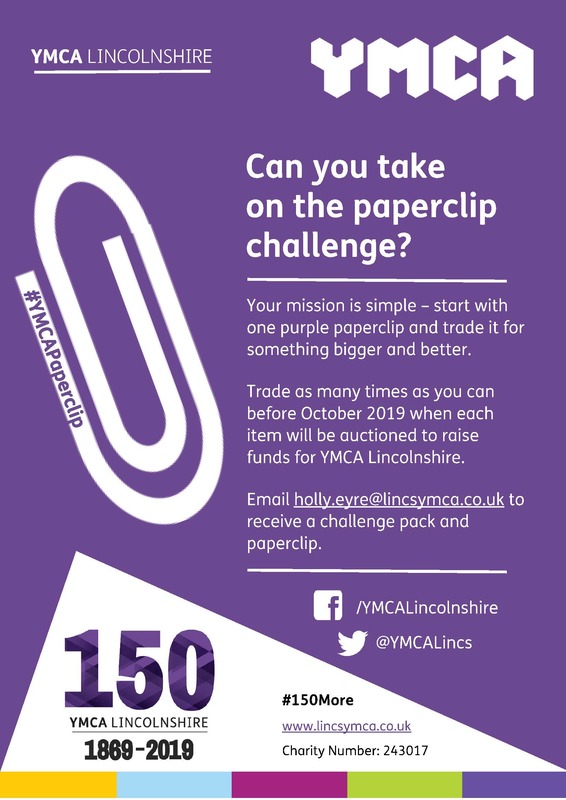 Can you take on the paperclip challenge? Your mission is simple – start with a purple paperclip and trade it for something bigger and better. 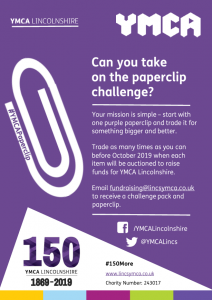 Trade as many times as you can before October 2019 when each item will be auctioned to raise funds for YMCA Lincolnshire. If you need some inspiration, read the story behind the idea by clicking here. Kyle Macdonald, a Canadian blogger, traded one red clip 14 times over the course of a year, making his final swap for a two story farmhouse! Join us on Good Friday at The Showroom for a Night of Soul and Motown. Talc is welcome so you can dance the night away to multiple DJ sets! Cash and card bar on site, with a raffle also held during the evening. 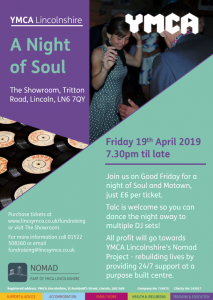 All profit will go towards YMCA Lincolnshire’s Nomad Project – rebuilding lives by providing 24/7 support at a purpose built centre. 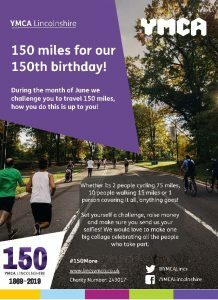 During the month of June we challenge you to travel 150 miles – how you reach your target is up to you! Whether it’s 2 people cycling 75 miles, 10 people walking 15 miles or one person covering the whole distance anything goes. So gather your friends, family, teachers and colleagues and get creative! Set yourself a challenge, raise money, and make sure you send us your selfies! We would love to make one big collage celebrating all the people who take part. We are so lucky to have the support of the following events in our 150th Birthday year, if you would like to get involved with any of the events below please follow the links and contact the respective organisers. 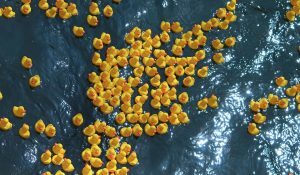 On the 4th May 2019, 2000 rubber ducks will race along the river witham to raise funds for YMCA Lincolnshire. Purchase your duck ticket for just £1 and you could win £150 if your duck crosses the line first! Tickets are available to purchase at the Nomad Charity Shops and The Showroom. At Sleaford Golf Club on the 28th June 2019 the Lincolnshire Chamber of Commerce are holding a golf day in aid of YMCA Lincolnshire. It promises to be a golf day full of networking opportunities in an informal setting and includes a full English breakfast a 2 course meal for lunch. 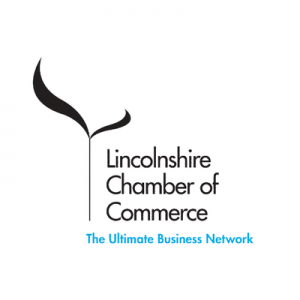 If your interesting taking part or would like to sponsor visit the Lincs Chamber website. 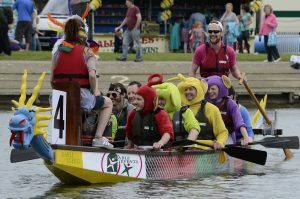 This spectacular event organised by Ringrose Law Solicitors takes place on the Brayford Waterfront on Saturday 20th July 2019. The ancient festival promises a fantastic day for competitors and spectators alike, with food and drink stalls and plenty of fun for all the family. For 2019 the event is being held to raise money for the Lincolnshire and Nottinghamshire Air Ambulance and Nomad – part of YMCA Lincolnshire. 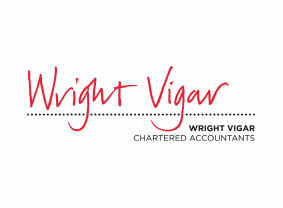 Held at Blankney Golf Course on the 6th September 2019, Wright Vigar will be hosting a golf day for teams of 4 including breakfast and a 2 course lunch. The Chartered Accountants will be awarding prizes for Top Teams, Nearest the Pin, Straightest Drive and Beat the Pro. Are you planning to organise your own event? By hosting your own event and supporting us, you’re enabling us to help others. By organising an event on our behalf you can help contribute to the vital funds needed to keep our services running. For some top-tips and useful forms, click below. Alternatively, give the team a call on 01522 506 380 or holly.eyre@lincsymca.co.uk. Get your colleagues to dress up and raise funds or how about a film night at a friend’s, donate what you would have spent if you went out to watch a film! Raise funds for the youth that use our services by reliving yours! Get your colleagues to dress up or host a century themed party, whether that be 80s throwbacks, 90s Anthems or even Now That’s What I Call the 00s! The perfect day to give, whether you host an event or not, encourage others to donate what they can on the international day of the charity. Do ye know any good pirate jokes? Well, neither do ayyyye! Whether you talk like a pirate for the day or simply dress up, have fun and raise money along the way! Why not get baking and sell your delicious creations by hosting a coffee morning or bake sale! Take part in the spooky spectacular that is Halloween and do it in aid of charity. The perfect day to donate to those in need, whether you host an event or not, encourage others to give what they can and spread a little love and kindness. Take part in the Lincoln Santa Run and be part of the Nomad team, contact holly.eyre@lincsymca.co.uk if you want to be part of the 2019 team.